A roadside vendor was caught using his Urine to wash cucumbers he sold to unsuspecting members of the public. 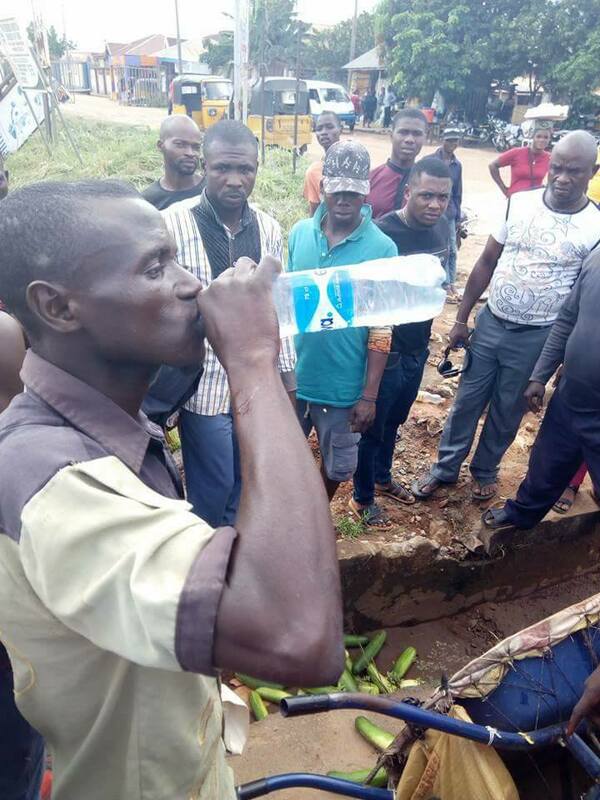 This shocking incident occurred in Owerri, Imo state, recently. 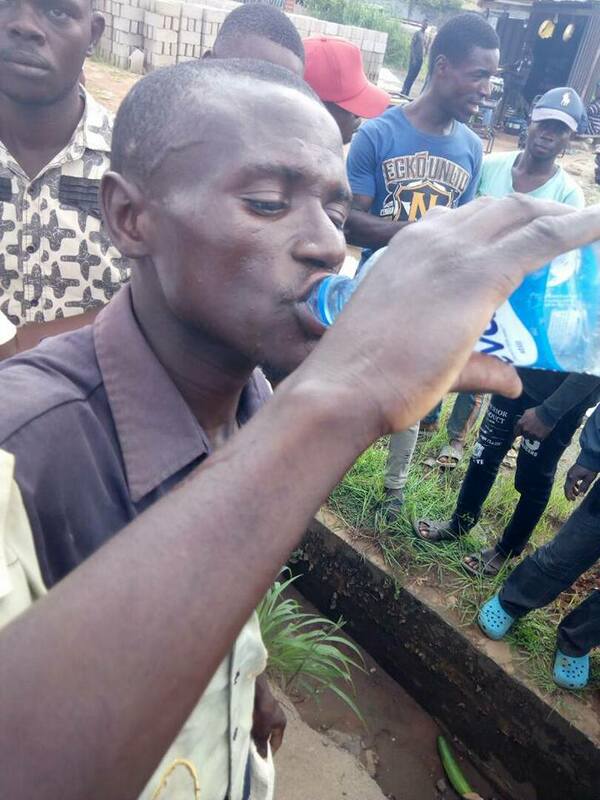 We learnt that the vendor was seen urinating in a bottle and using it to wash cucumbers he displayed for sale on his wheelbarrow. He was accosted by some eagle-eyed individuals and in minutes a mob had formed.